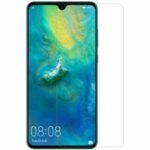 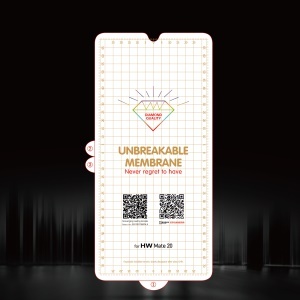 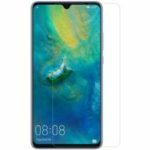 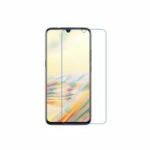 For just $ 1.12 , buy For Huawei Mate 20 Complete Covering Anti-explosion Soft TPU Screen Protector Guard Film from the wholesale webshop online. 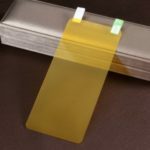 Note: this item includes one protector film only, NO PACKAGE, NO OTHER ACCESSOIRES, please be noted! 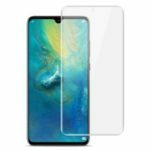 If you EXTRA need the package and accessories, please contact the sales manager, thanks.